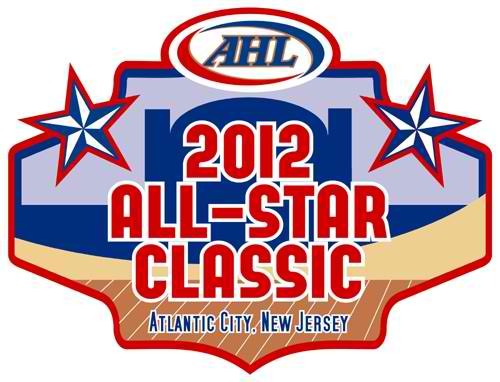 AHL All-Star Classic Archives · Let's Go Amerks! Sometimes all you need is a picture and no other words need to go along with it, check out the smile on the face of that girl as Graham Mink was handing out pieces from the accuracy shooting contest. It’s a moment the girl and those other kids will probably never forget.